All That He Has Enabled . . There is nothing quite as refreshing on a hot Summer day here in the desert than taking a dip in a freshly drained, thoroughly cleaned, and refilled pool! Mine has been recently given the full treatment, as it was more than ready for a surface refresh and clean water. It took the better part of four days for my pool man to get it all done, but it finally got done by yesterday. I looked forward to the opportunity to swim in the pool since draining it last week. And as the sun remained hidden behind a rather large pine tree hovering around 50-60 feet overhead, leaving the water shaded, I indulged in my habit of swimming laps early this morning. It was sublime and a fabulous way to begin a Summer’s day which will reach about 108 degrees Fahrenheit! The water was so clear and clean, I could see through my goggles the most minute particle of leaf or petal floating on its surface, rare as they were! The calm and quiet of the half-awake atmosphere all around me, at that early hour, made for the perfect opportunity to use my swimming routine as a time for reflection on other things! While slicing through the water, I focused on the gratitude I had for having such a perfect moment in life and for having such a wonderful personal space in which to dwell. Everything I have is on loan to me from God, so I want to take care of everything as best as I am able! And I purposefully want to celebrate the abundance of everything around me, and appreciate all the moments I have cognizant of those special people, things, and moments! God is so good, He provides everything for us, and we should honor Him by taking care of all that which is really His first! Even we are first His, so we honor Him by taking good care of ourselves! Rarely can I be so engulfed in serenity and peaceful calm as I was while swimming this morning! 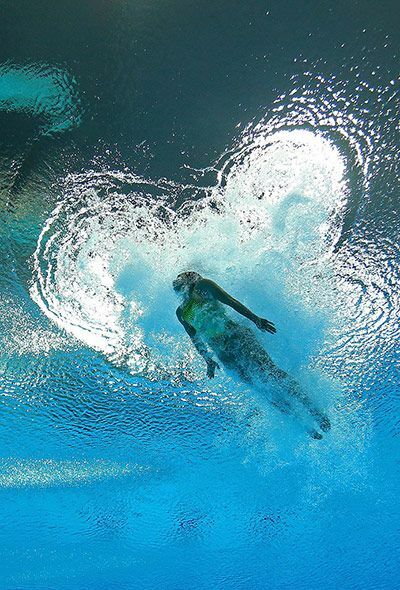 It was such peaceful surrender to the workout I was getting through the exertion and force my body made against the water as I swam repeated lengths of the pool with well-practiced and certain ability. It made for a wonderful chance to connect with God and to share with Him my gratitude and joy in all that He has enabled! After all, He made me able to swim each lap, He made the water, with its specific surface tension and molecular weight, and He made all the surrounding creatures and living matter in which I have come to dwell. 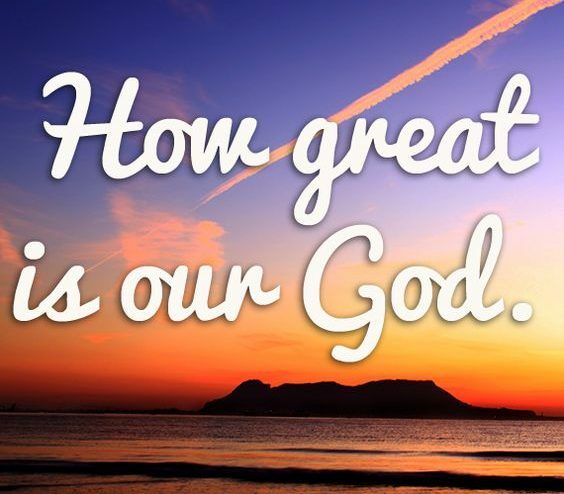 God is so great! I hope I never forget to appreciate and to celebrate all His glorious creation and all that He enables, as well as all that He has provided in me, through me and to me!